Tuition Fee: Please contact the event organizer for details. In the Chi Nei Tsang II workshop, we expand on the knowledge and massage techniques learned in Chi Nei Tsang I and we primarily focus on working to release the trapped winds in the body. 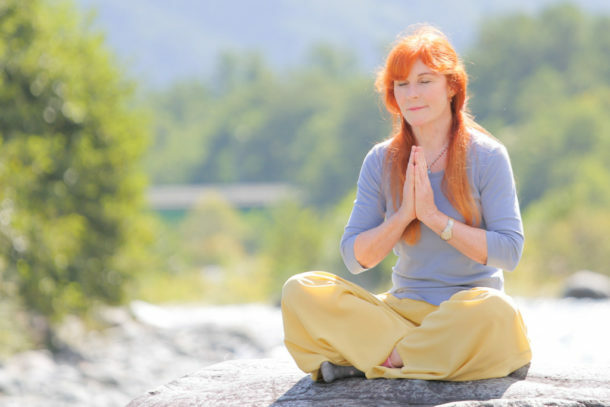 In this course, you will learn about the Twelve Winds, how to chase and discharge them from the body and how to inject good Chi back into the vital organs and glands. If properly addressed, the destructive impact of these immaterial and invisible wind forces can be avoided and considerable harm prevented. We use the elbow in a highly effective technique to release trapped winds from deeper parts of the intestine and the body. In this way, the practitioner is able to assist students with chronic and acute challenges in internal tissues, organs and energy systems to improve and restore their health. 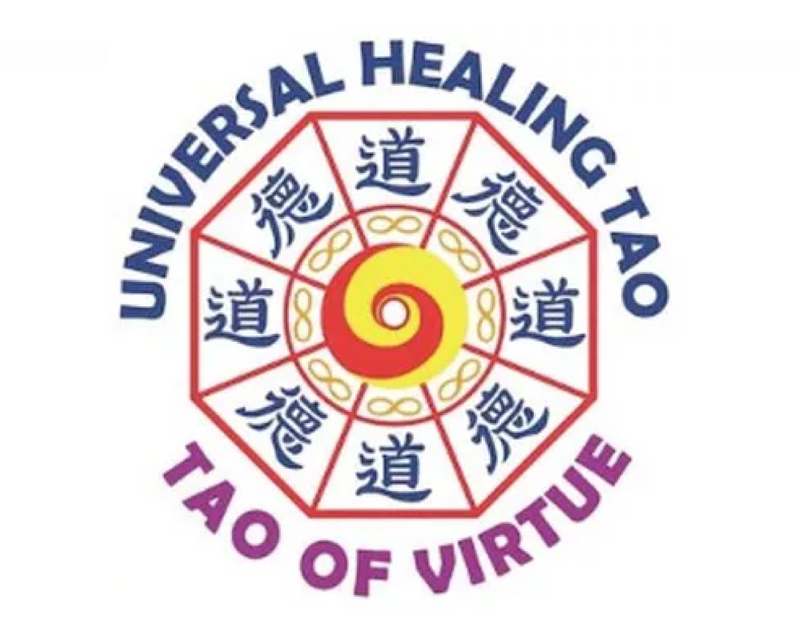 Detox – Because we practice the wind-releasing massage techniques on each other throughout the workshop, you will receive the benefits of Chi Nei Tsang II massage with physical and emotional detox. From the main train station Solothurn Perron C take the bus nr. 8 to Büren an der Aare – Zollikofen. Every hour one bus. It takes 10 min.till the stop: Nennigkofen- Rössli. Then 5-7 min. walk to the Kulturhof. Motorway A1 to exit Solothurn West. At the red light, take left to Lüsslingen-Nennigkofen. Parking: there is a parking lot in front of the Kulturhof.